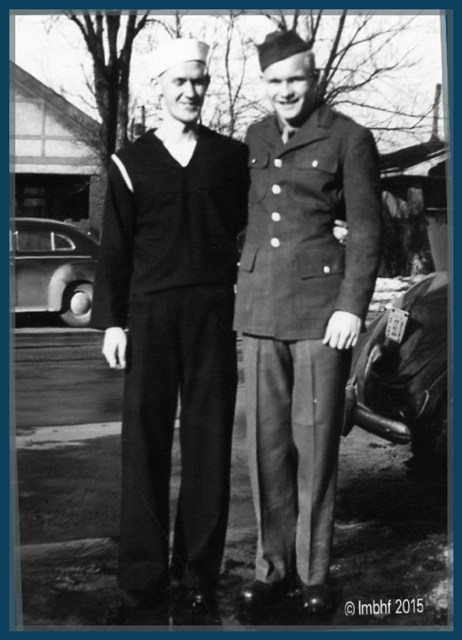 In honor of Veteran’s Day I want to share photos of my dad and my uncles who are veterans of World War II. They are all very good men. I love them so much and am very proud of them! This first Handsome Sailor is my Daddy, Bob Hill! My Dad and Mom. 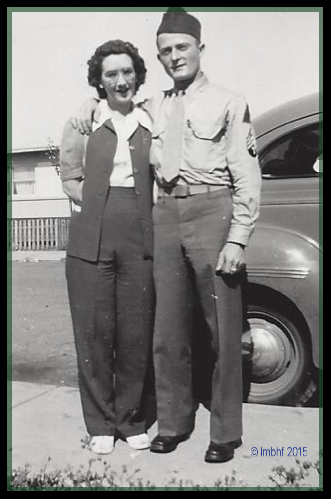 My dad was a man’s man (and a ladies man) and he made a lot of good friends during the war. 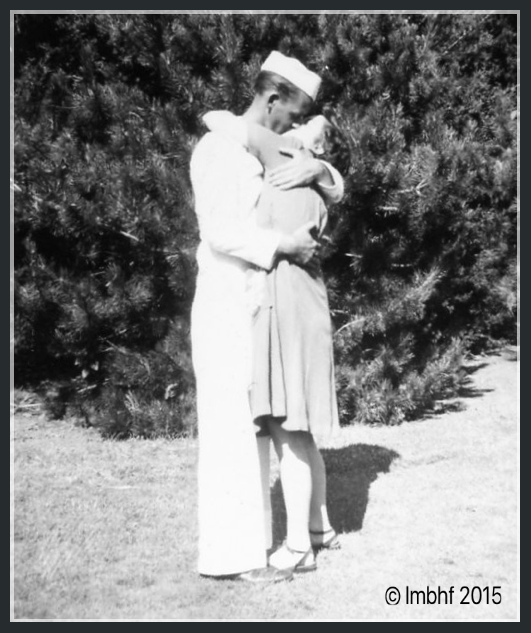 He has many pictures that he took while he was over seas and many of them show dogs and puppies he and his fellow sailor buddies adopted, or a child or old lady that they had befriended. He loved children, animals and all people. He was a gardener, a sportsman, a fisherman and a dapper dresser. Dad was larger than life, and he lived life with gusto. He’s my hero! I love you Dad! My Uncle Lloyd is my mom’s baby brother. He was handsome, kind, soft spoken, and a great athlete in his younger days. 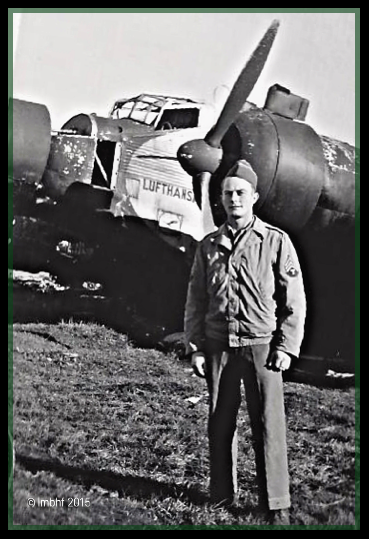 Uncle Lloyd was a prisoner of war. I have heard stories but I don’t want to get anything wrong so I won’t give a lot of details, but he had very little to eat and weighed only around 98 lbs when he was liberated. What a terrible thing for him to have had to endure, yet he still had a very sweet spirit. I love him and I’m very proud of this good strong man. My Uncle Roy is my dad’s sister’s husband. 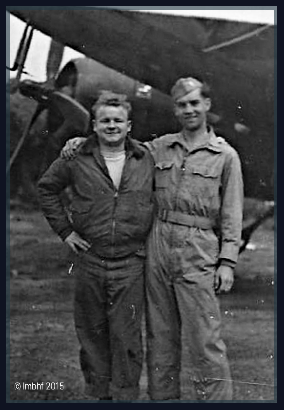 I don’t know much about his time in the service but I do know that he had pictures of stacks of bodies of Jewish people who were killed in Germany. He took the pictures himself so he witnessed that terrible sight. What a horrible, awful thing to have had to see. But Uncle Roy was a kind and good man, a fisherman and a gardener. I love him and am proud of him! My Uncle Ken was my mom’s other little brother (and Uncle Lloyd’s big brother). 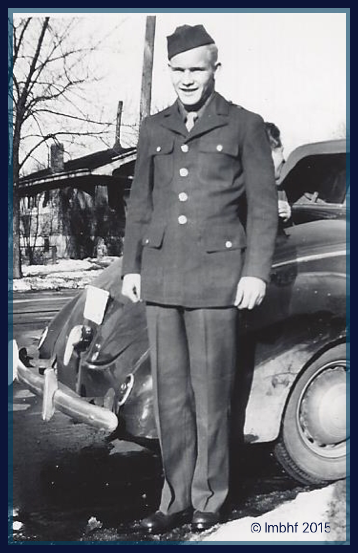 I don’t know much about his time in the service either, but I do know he was a kindhearted man, funny, shy, and smart man and that his time as a serviceman was a trial for him as it was for my dad and my other uncles. I love my Uncle Ken and am proud of him too! I’m so proud of all of these outstanding men, who went to war at a very young age, to defend our country, endured their time as servicemen and all of it’s hardships and returned to live long, respectable, honorable lives. What a legacy they left to our family and our country! Thank you Dad, Uncle Lloyd, Uncle Roy and Uncle Ken for being my Dad and my Uncles, for being good, honorable men and for your service to our country! Aw your dad is so cute! I love looking at photos from decades ago. It makes me wonder what life would have been back then- easier, better? 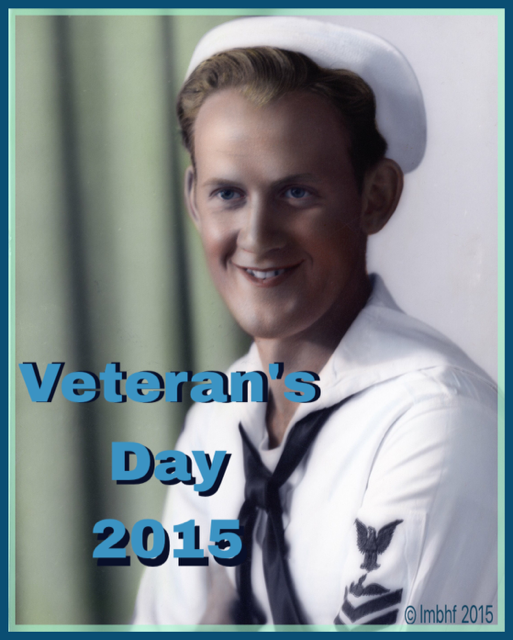 Happy Veterans day to your family- thank you for your service! Wow, they are heroes! To know what they went through is a testament to how strong they are. I have many uncles, my grandpa and a few cousins who have or are currently in the military. They are such great men! Oh I love old photos and these are some priceless ones! Wonderful way to show your honor for our Veterans. Thank you. This is so awesome! I love all the amazing photos. They look so handsome in uniform. 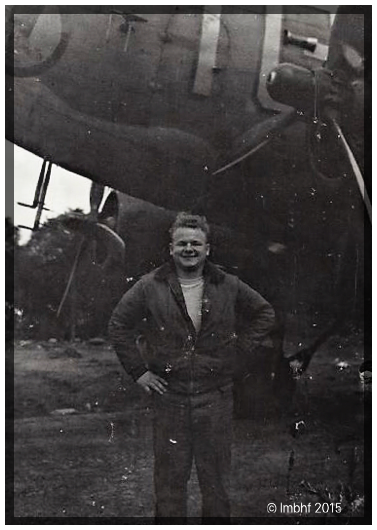 My grandpa served in WWII and passed away recently. He was so handsome too and such an amazing example. So happy we can celebrate our veterans and all they do for us! How wonderful to have these memories to look back on! Happy Veteran’s Day to your family! Amazing! I am so grateful for their service and I love all the pictures of them! « The Egg McMuffin from Heaven? ?